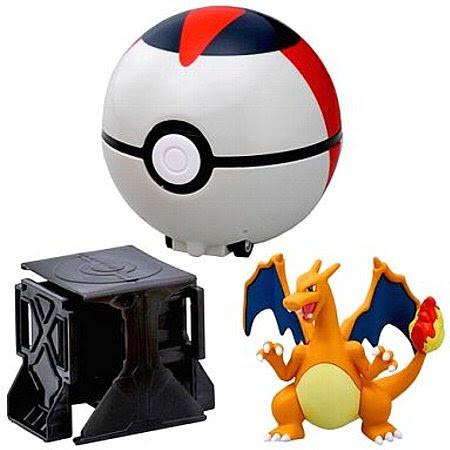 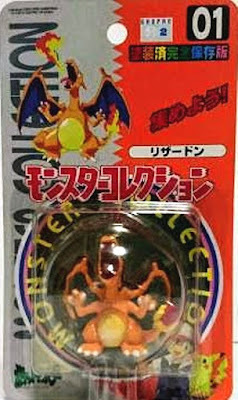 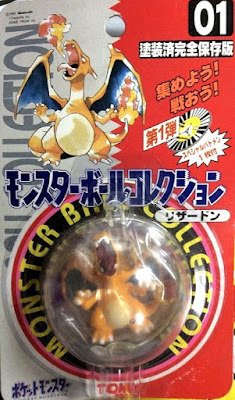 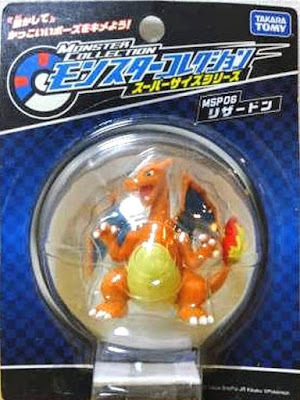 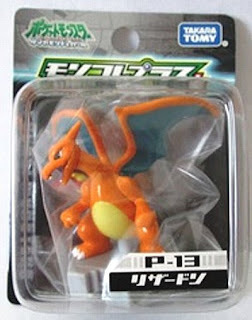 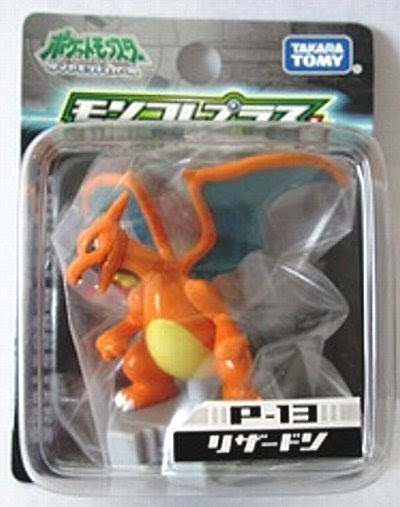 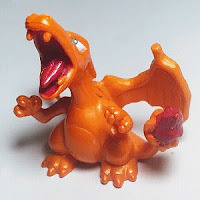 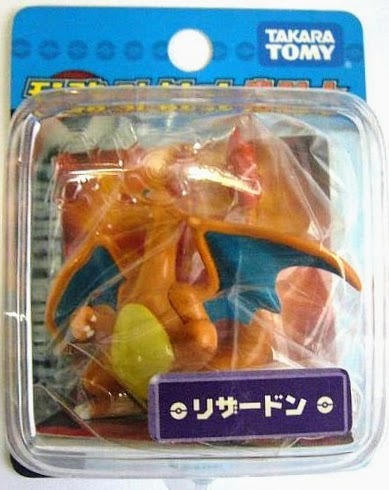 Pokemon figure Tomy Monster Ball Collection series Charizard リザードン. Includes Battle Disk (Batomen). 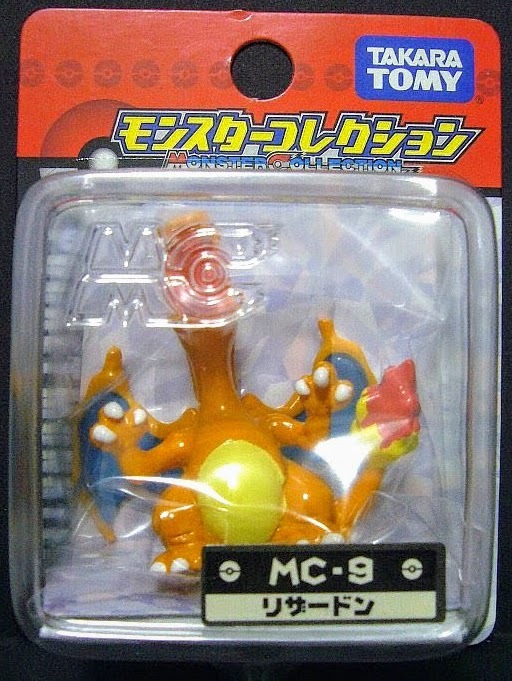 New pose in Monster Collection MC Plus series. Charizard gold metallic version by 2016 Pokemon TCG promotion lottery to 80 peoples. 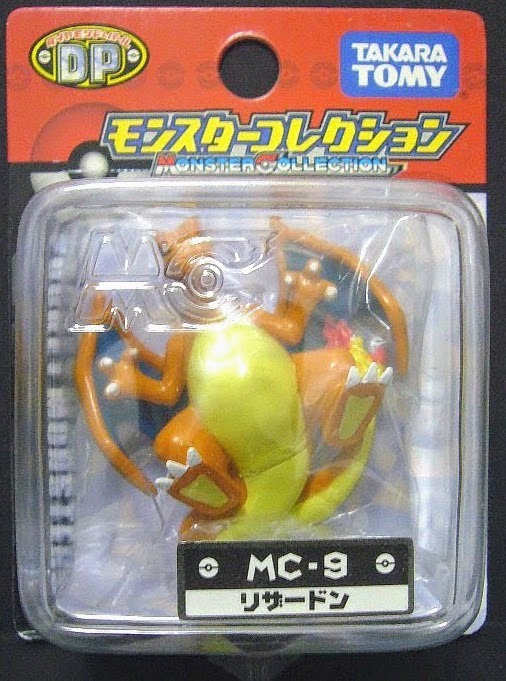 Same pose as MC with matte paint in PokeDel-Z series. 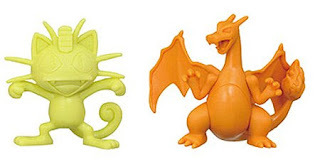 Matte paint, movable legs and wings in super size MSP series. 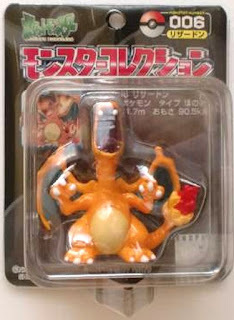 Same in Super Pokemon Getter Charizard set. Charizard and Mega Charizard X figures with matte paint in MONCOLLE Mega Charizard X Evolution pack. Mega Charizard X in MONCOLLE Mega Evolution special selection Vol.1. 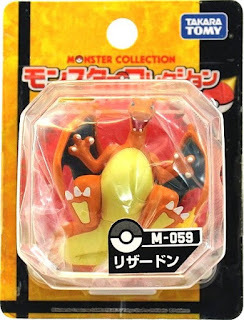 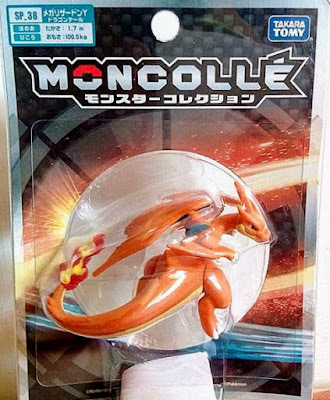 Charizard single release in MONCOLLE SP series. 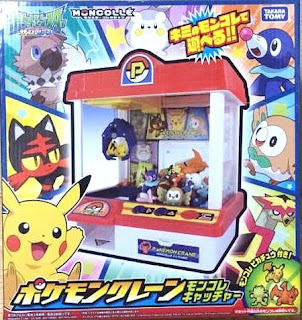 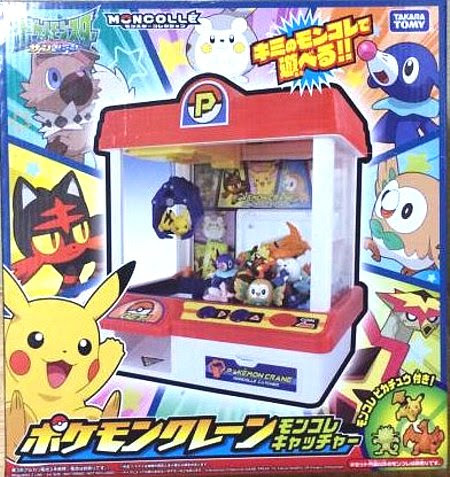 Mega Charizard X single release in MONCOLLE SP series. 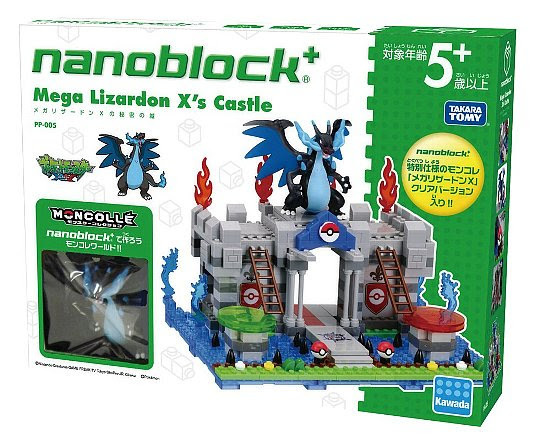 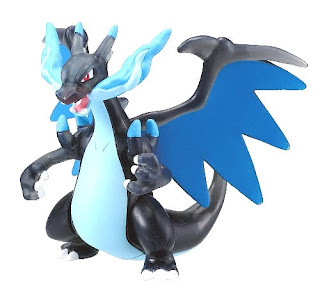 Mega Charizard X clear version in Kawada Nanoblock+ Mega Charizard X set. Mega Charizard Y single release in MONCOLLE SP series. 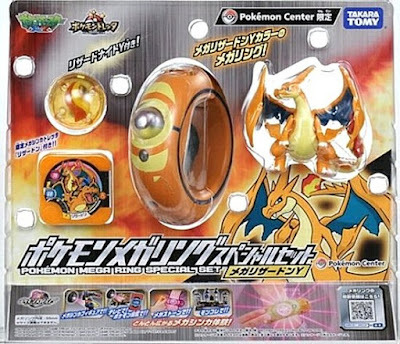 Mega Charizard Y in Pokemon Mega Ring special set. 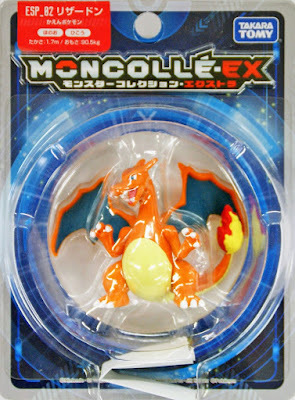 Mega Charizard X Dragon Claw version in MONCOLLE SP series. 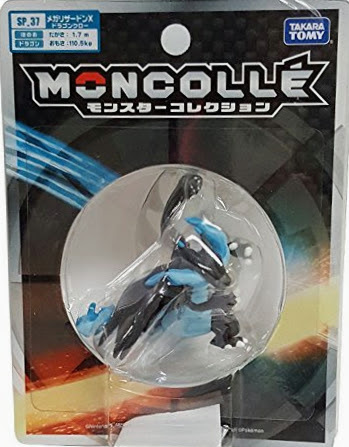 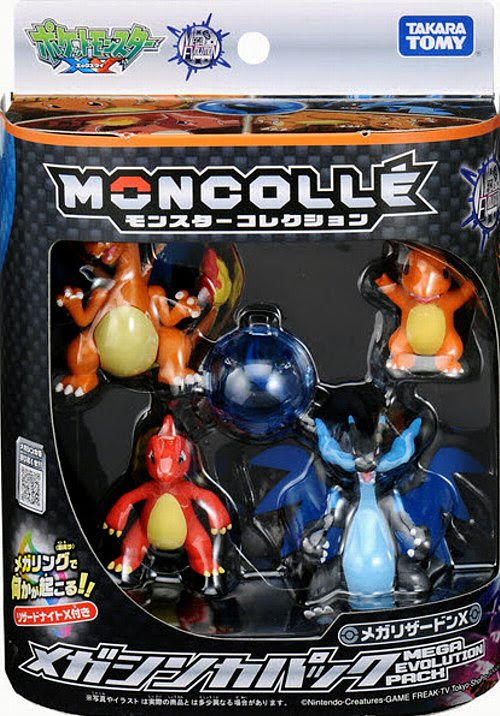 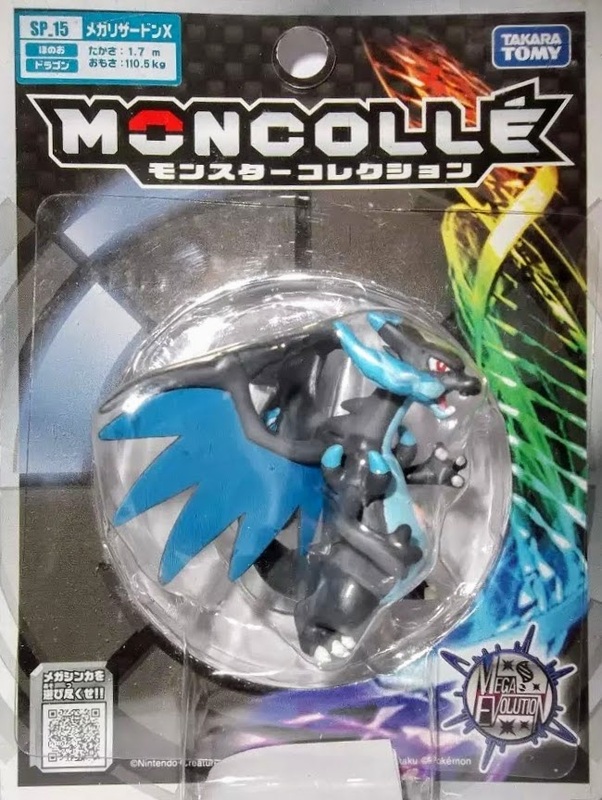 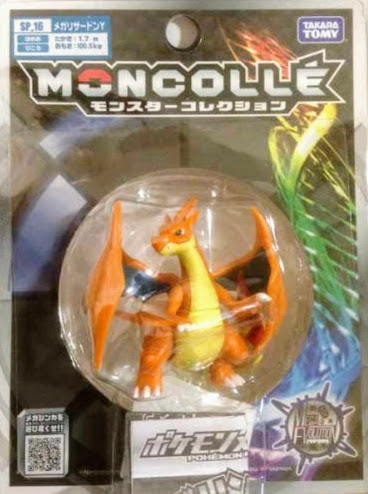 Mega Charizard Y Dragon Tail version in MONCOLLE SP series. 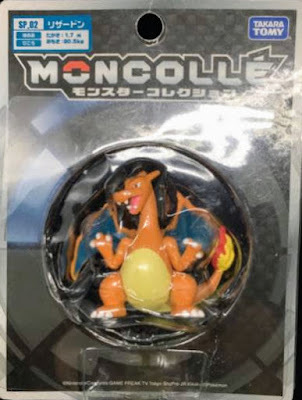 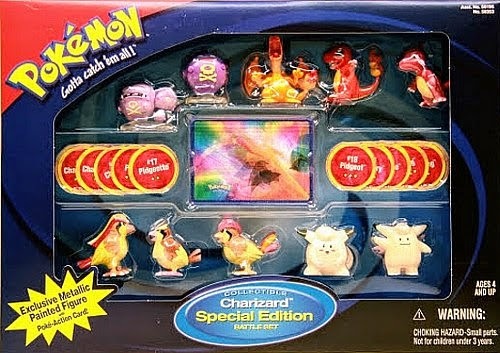 Charizard in MONCOLLE EX ESP series. 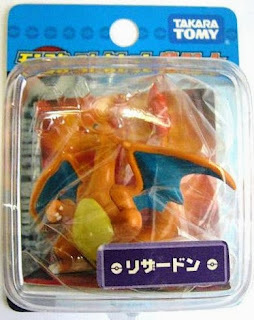 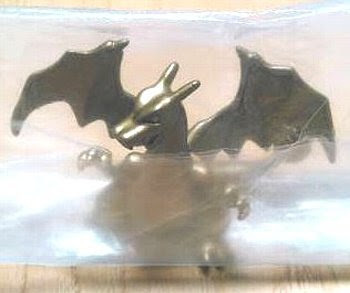 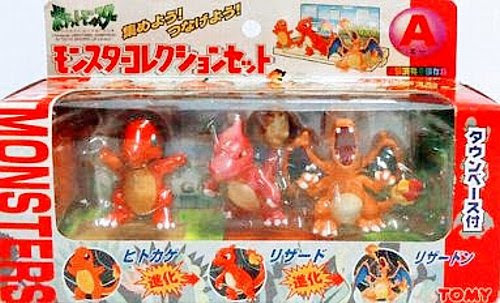 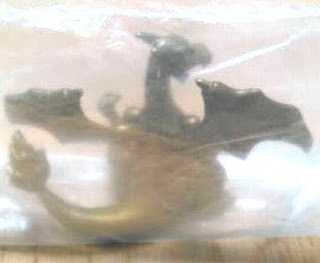 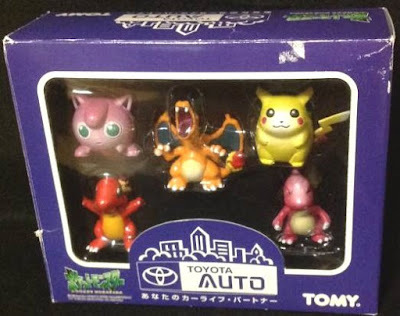 Regular size with metallic color in Tomy US 10pcs figures Charizard Metallic Special Edition set. 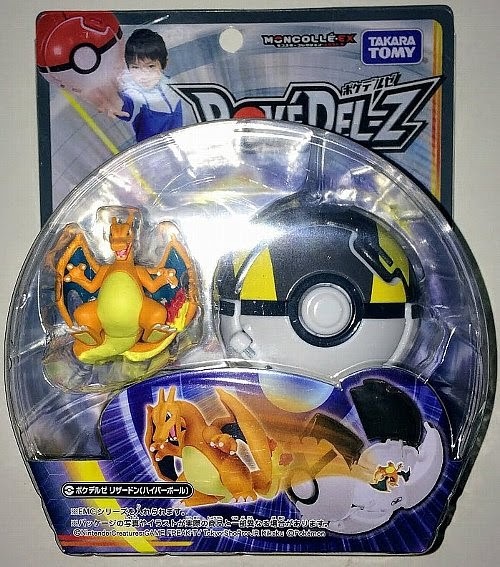 Charizard in YJ Auction ?